Drink your drink right! – This is probably the one thing that is not appreciated enough when it comes to the idea of having a fine drink. I myself was ignorant about the means of the sophisticated when I had my first glass in my hand. It is definitely not rocket science, you need not be pro to appreciate the beauty, taste and feel of a soulful drink. It is however, not a bike ride either, a drink gulped in one go is demeaning its existence. Holster the Drink – Pour at least 1-1.5 ounce of scotch into the glass. Swirl it. Feel the power in your hand. Feel the Aroma – Feeling the Aroma is feeling the essence of the drink. 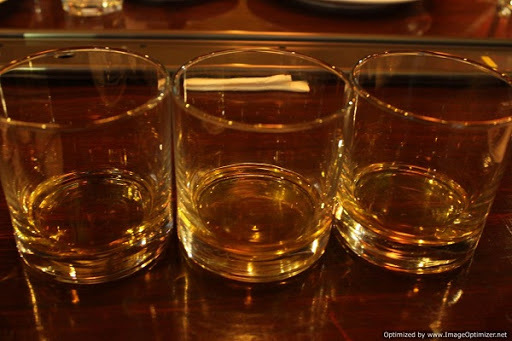 Our olfactory senses are given quite the treat with a fine glass of Black Dog Scotch Whisky. Concentrate on the smells and pick out individual aromas. Give the glass an occasional swirl or two as it helps release more of those volatile compounds that make your drink perfect. The First Sip – Sip in a small amount at first, only enough to cover your tongue. 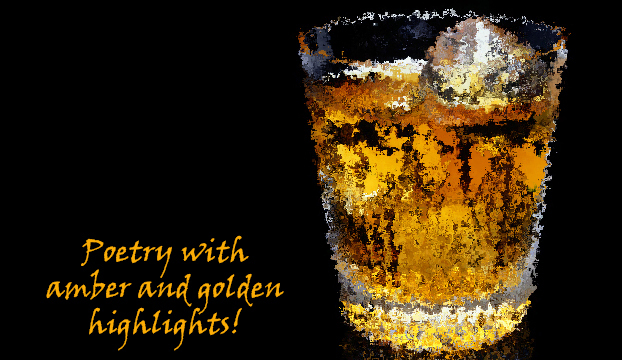 Hold the whisky in your mouth for a while till it stops burning on your tongue and you feel the sweetness underneath. Swirl it around your mouth, making sure to feel the divinity in the spirit. After you are done figuring out the individual flavors, swallow. Feel the ‘Finish’ – Gulping down Scotch immediately leave a burning sensation in the mouth. One must be patient and let the drink linger in the mouth for a while. It goes down ‘smooth’ – without burning your throat. Sip. Breathe, breathe a lot, as you will start to realise the flavors that remain on your tongue, gums, and the walls of your mouth. This is the ‘finish’, and can last anywhere from a few seconds to several hours. This is where there is a transition from smelling the drink, to tasting the aromas. The next time you decide to have a drink of India’s finest International Scotch Whisky, the Black Dog, remember these points and dwell into the luxury of the moment. Share these tips as well to those, who are missing out. Black Dog Scotch – Mysteries in a bottle! Black Dog scotch has been popular in our nation for long! The initial memories I’ve had of Black Dog is of the movie Shahenshah, where Amrish Puri seems to be having a very good day and he explains to his compadre that on a good day, he does not drink Chivas, its only Black Dog. 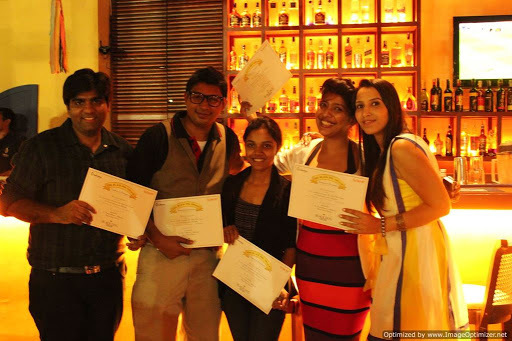 So it was only a pleasure when I was invited for a Black Dog tasting session at Habanero, Whitefield. It was a dull day, the sky partially cloudy making it only a better occasion for whiskey. I made it to the venue and found many a fellow bloggers excited about the evening. A scotch tasting is unheard of in our culture, so everyone was a bit apprehensive, thank god Mohit put everyone at ease, but more n that later. 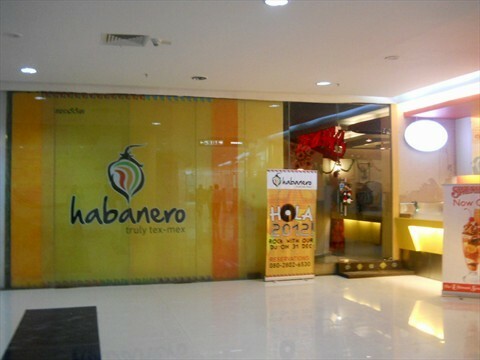 Habanero is a Tex – Mex restaurant that is very popular for its fod among the Whitefield junta. 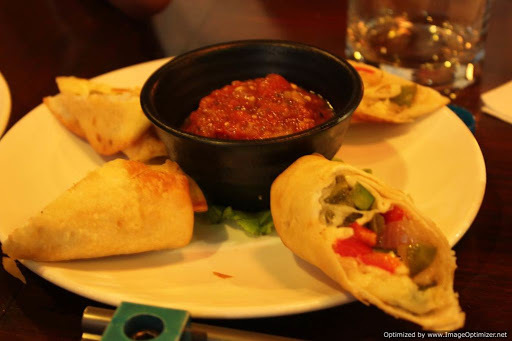 The restaurant, located in the Ascendas Park Square Mall has a very good fare of Mexican food. 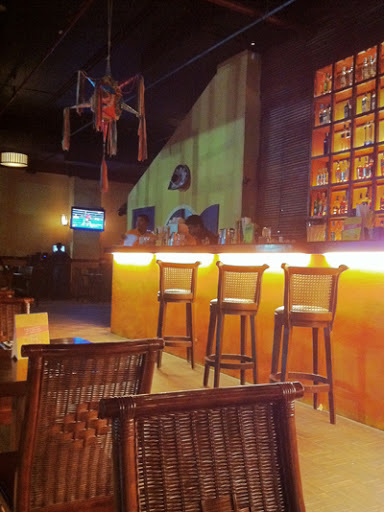 The restaurant is very spacious and airy and the decor feels just right. 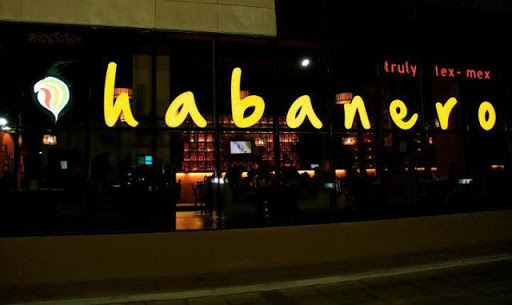 It is not necessarily garish like other restaurants who just try to bring too many elements into the design of the restaurant. The service is impeccable with the restaurant manager Anuj personally overseeing all floor operations. 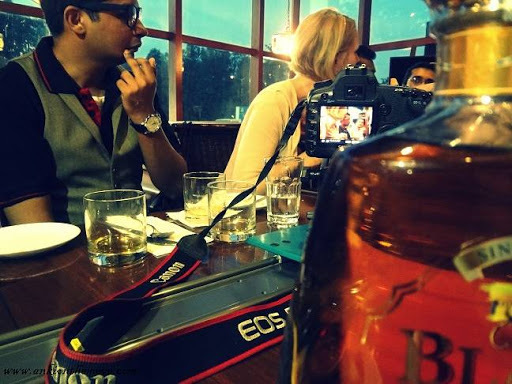 Soon Mohit took over, taking us through a magical journey of Scotch. 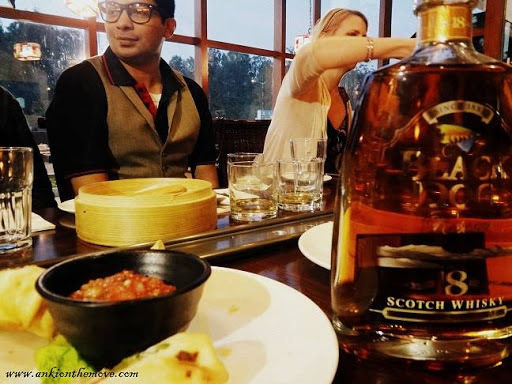 As we savored more and more of Scotch neat, and a\savoring every sip that hit our tongues, we realized everything Mohit said was true. Scotch does have so many hidden flavors in it, and you can find them when you look for it. The tale of the angels coming to leave the flavors just made the evening more magical. favourite salmon fishing fly used in the Spey and Tay rivers of Scotland since the early 19th century. 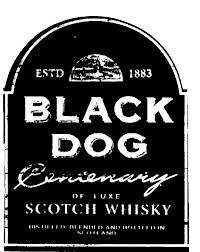 Thus was born the ‘Black Dog’ whisky! 3. Black Dog Centenary Scotch. Black Dog 18 Year Old Scotch. Nose: A truly noble bouquet of luscious malty tones and rich velvety textures with a hint of oloroso sherry in the background. Black Dog 12 Year Old Scotch. Black Dog 12 is a blend of fine whiskies from all the regions of Scotland – Speyside, Islay, Highlands and Lowlands, each matured for a minimum period of 12 years creating a bouquet that captures all the flavours of Scotland, giving Black Dog its very distinctive flavor and taste. Colour : Amber, with golden highlights. Aroma : Robust malty, mellow woody, complex yet delicate aroma of sherry and vanillic sweetness with whispers of soft peatiness in the background. Palate : Beautifully rounded, heavy body, pronounced malty, mellow woody, fruity sweetness with teasing light warm peat. Finish : Luxurious and exciting, long and warm with a touch of cream. 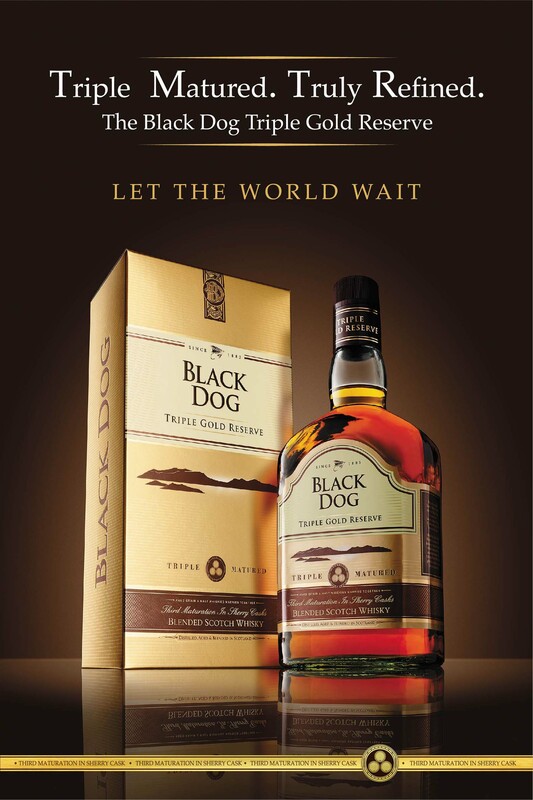 Black Dog Centenary is a rich and rare premium blended Scotch whisky loaded with exceptional characters. It is blended to perfection with a multitude of malt spirits chosen from the various regions of Scotland. Colour : Amber with golden highlights. Aroma : Matured wood, toasted malt, mild honey sweetness, delicate butterscotch bordering on cream, with floral nuances that emerges at the end. Palate : Robust body, pronounced rich malt and oak and sherry sweetness, spreads warmly in the mouth like silent sea waves. Finish : Balanced, long, intense and bright. Go on! Pick a Black Dog, and you will be amazed! A must have at every home!